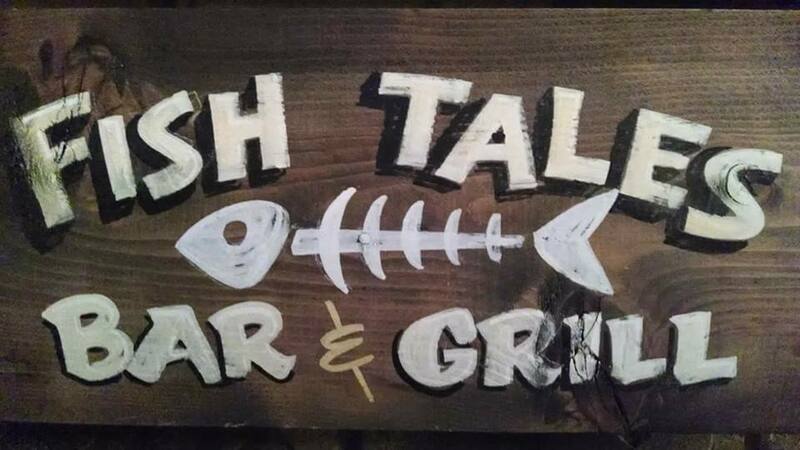 welcome to fish tales bar & grill! Fish Tales Bar & Grill serves the best breakfasts and burgers found anywhere. Located in the Beautiful Chippewa National Forest on the Avenue of Pines, MN Hwy 46. The best hunting and fishing Minnesota has to offer is right here.